There’s a huge rivalry between Europe and North America in numerous esports, but perhaps none are on the same scale of the conflicts found in League of Legends. 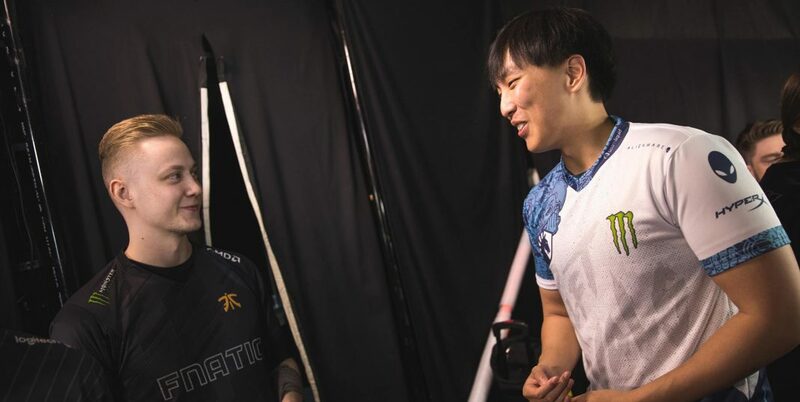 Whether it’s Rift Rivals or the World Championship, there’s a stench of competition between the regions that’s masked by jovial banter. With the end of each competition’s Summer Split just a few matches away, we thought we’d look at which teams are dominating their respective regions on the lead up to World Championship, which takes place in October. 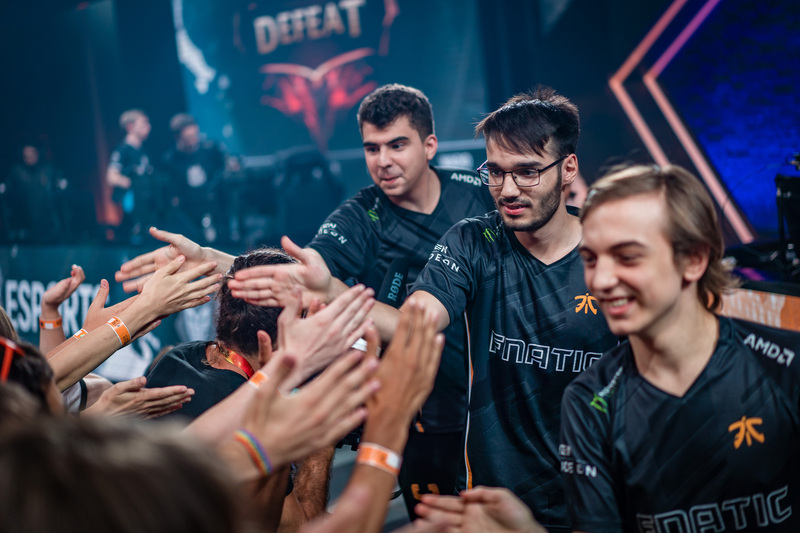 At the end of the Spring Split in the EU LCS it was Fnatic, G2 Esports, and Splyce sitting on top of the standings — though it was Fnatic that stormed the Playoffs to prove themselves as the scariest European team. With a new meta being introduced into League of Legends, things are looking a little different in the Summer Split. This drastic change has helped to display which teams can adapt and survive, and those who are simply slower off the mark. Fnatic are sitting atop the standings towards the latter portion of the split alongside Misfits, who didn’t even make the Playoffs in Spring. 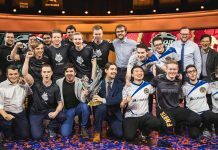 Looking beyond those currently in joint first-place, FC Schalke 04, Team Vitality, and G2 Esports are all sharing third place with a record of nine wins and five losses. The top spot, and the Playoffs spots underneath it, are all still wide open. At this point in time, it’s hard to say just who will reach the playoffs as the win-loss records are simply too close– But we’re going to go out on a limb and say the top three teams in the regular season will be: Fnatic, of course, alongside Misfits Gaming and G2 Esports. 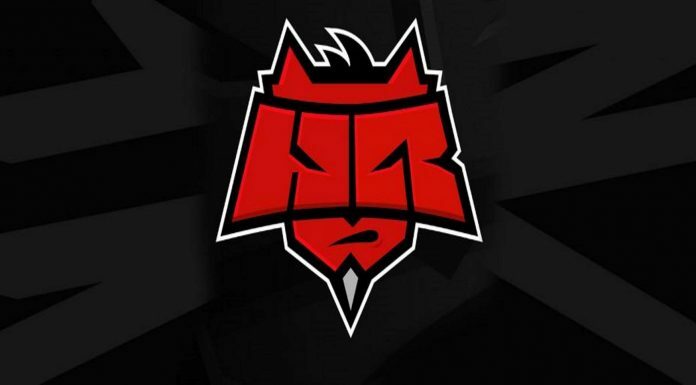 In this year’s Spring Split, newcomer 100 Thieves managed to surprise everyone by finishing the regular season in first place. Echo Fox and Team SoloMid occupied second and third place respectively, pushing fan-favourite Team Liquid down to fourth place. Nonetheless, the latter managed to pull through in the Playoffs to emerge victorious at the end of the Split. The new meta hasn’t hit the NA LCS as hard as other League of Legends regions, with the usual suspects topping the standings. Though, underneath the top three teams, the placements are intriguing at this point in the Split. 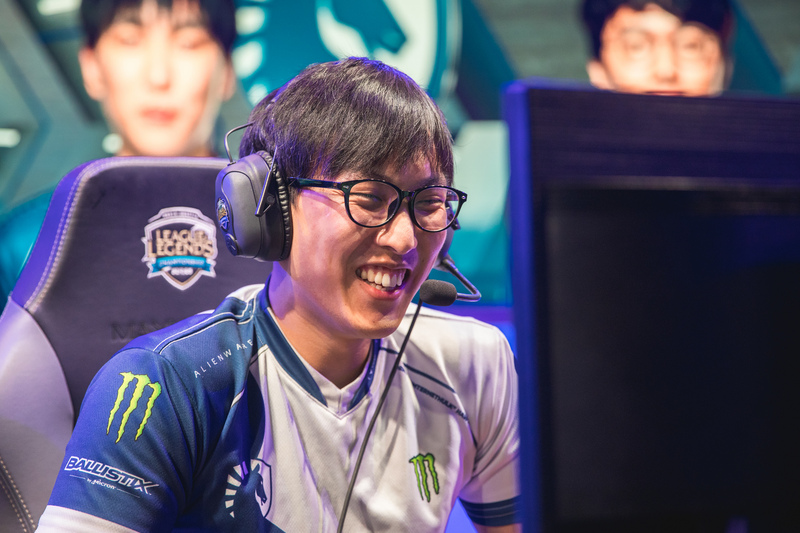 Team Liquid are sitting atop the NA LCS at present, but they’re followed closely by both Echo Fox and 100 Thieves. It only takes one weekend for these placements to change entirely, with either of the joint-second place squads being able to move to the top in just a couple of games. The other three playoffs placements are entirely up in the air, with FlyQuest, Cloud9, and OpTic Gaming all in joint-fourth place with seven wins and seven losses. The most interesting team here is OpTic Gaming, who were firmly in the bottom half of the table in the Spring Split. It seems safe to say that the current top three sides will remain on top and make it through to the playoffs with ease, but it’s almost impossible to predict who else will make it through. Team SoloMid are only slightly behind the teams in fourth-six place, and it’s silly to write them off as historically they’ve been a strong team. When it all boils down to a winner being crowned in the Summer Split, however, we can’t see any team besting Team Liquid as things stand. Fortnite Mobile: Is It a Worthy Addition?